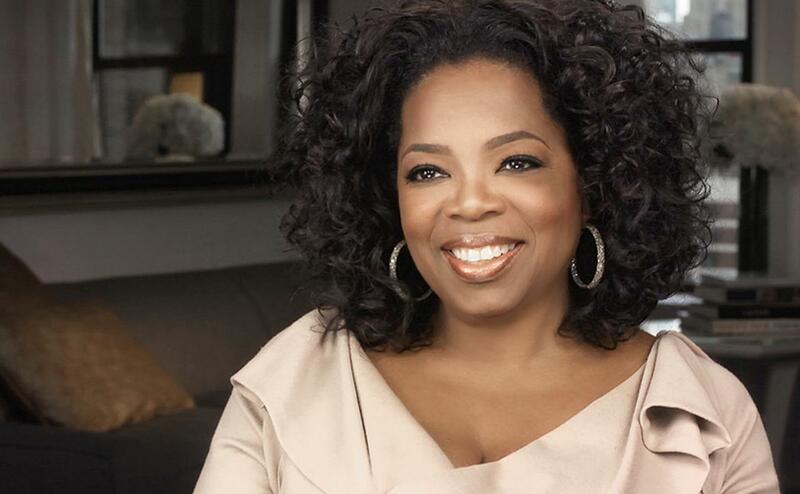 While there are many things we know about Oprah – the lady who gifts her audience flashy cars, the lady who has been advocating for causes including education and programs for women and children for years, the lady who has met the who’s who of stardom and fame from across the world, the lady who acted alongside Whoopie Goldberg in The Color Purple, the lady who lives in the middle of a massive farm and so on and so forth. 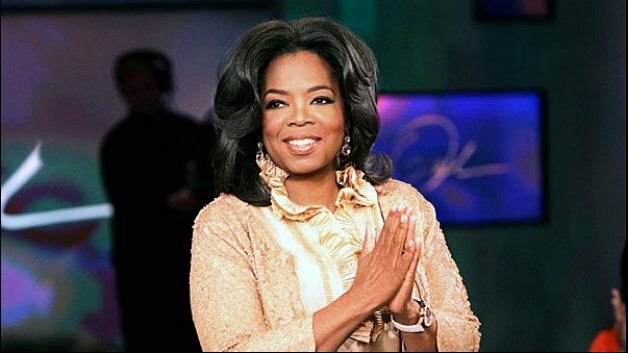 But here are a few things that you may NOT have known about Oprah. One is that she is chiclephobic. Yes, it is a word – it means that she is scared of chewing gum. 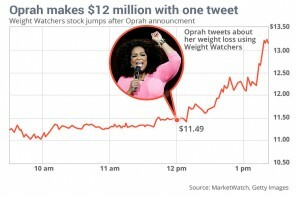 Then, did you know, back in 2011 when she launched the OWN the average prime-time audience was 264,000 and losses were estimated to be $330 million by the mid of the following year. And, she is also NOT the richest black woman in the world any longer. She (whose net worth is an estimated $2.8bn) has been ousted from top one by the Nigerian philanthropist and oil tycoon Folorunsho Alakija. 7. 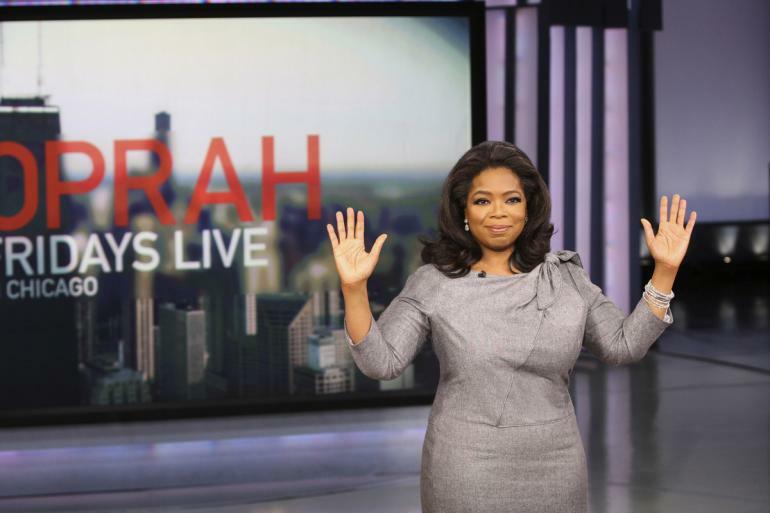 Idea of the Show: The syndicated Oprah Winfrey talk show wasn’t her idea. 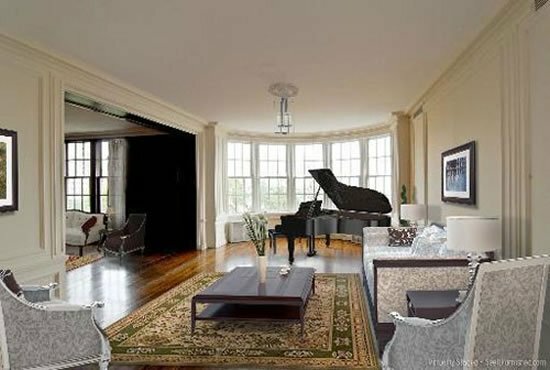 It was famous Hollywood film critic Roger Ebert’s idea which he happily offered her while they dated several years ago. He found a potential in her that spelt truth of his forecast. Basic high school math was what he used to calculate her benefits from proceeding to syndicate her show. 6. 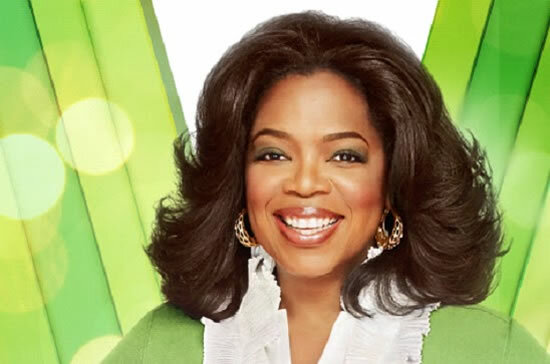 Real Name: Oprah Winfrey was not born as Oprah. 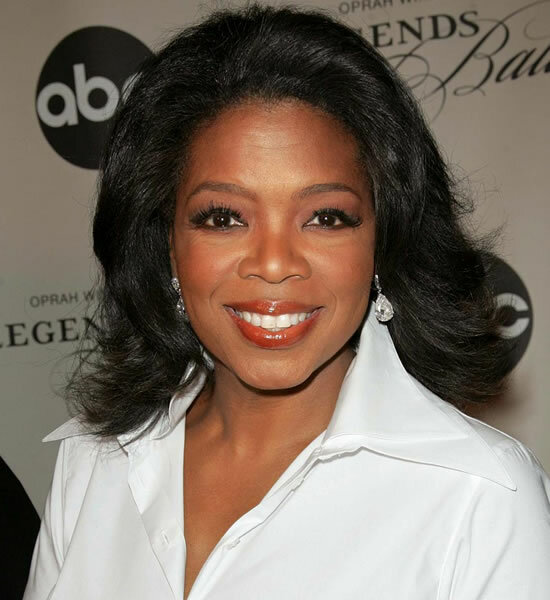 She was named Orpah at the time of her birth but because people couldn’t pronounce her name too well, they began to write her name as Oprah, swapping the p with r. IT stuck, and as they say, the rest is history. 5. 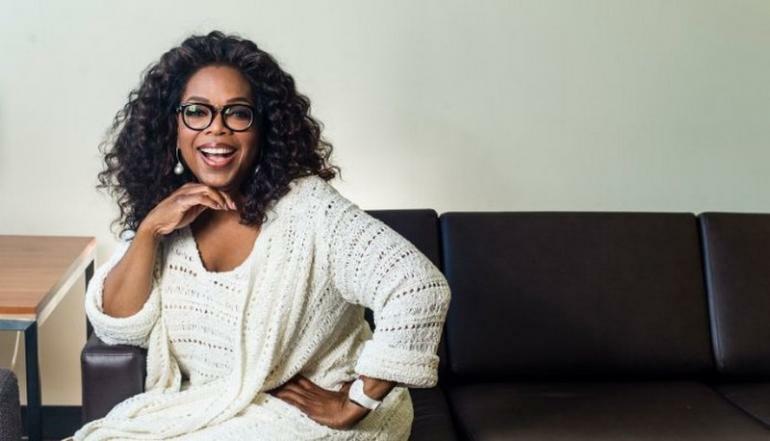 Rolls-Royce: Oprah has a huge heart. Not just because of her philanthropy, but also because of the generous gifts she gave her friends. 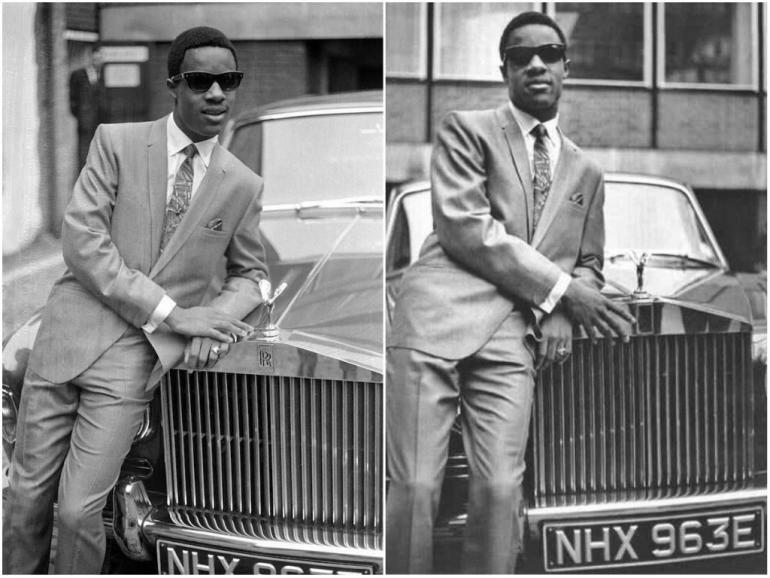 She once bought Stevie Wonder a $400,000 Phantom Rolls-Royce in gratitude for his performance at her 50th birthday bash. 4. 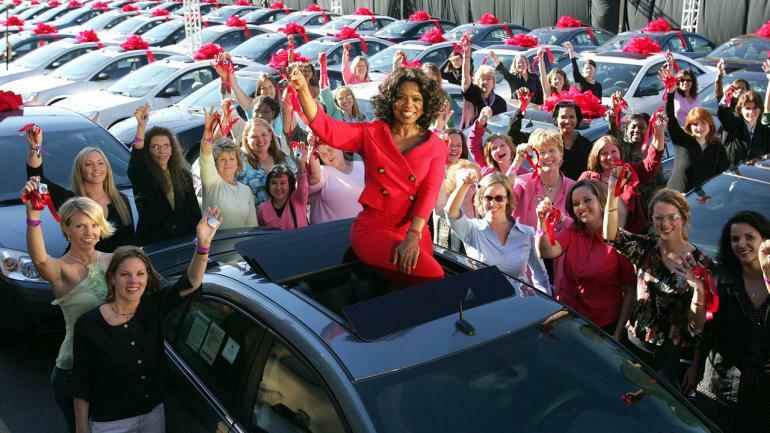 Gift tax: To open her 19th season Oprah gave out 276 members of the audience a Pontiac G6 each. The original plan included just 25 cars, but the show requested for more eventually reaching 276, valued at a total cost of $7.7 million. But, the bubble burst for the excited (some hysterical) women when they were given a reality check from the tax department. They were given three choices – keep the car and pay the tax ($7,000), sell the car and pay the tax with the profits or forfeit the car. 3. 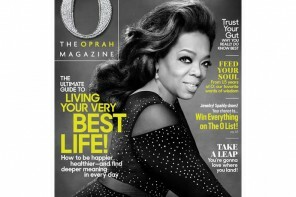 Oprah effect: The media mogul has EVEN been subjected to the creation of an “Oprah Effect”. She once recommended a book on her show – whose sales at the time was just 77,000. Post show, the sales shot up to 780,000 copies! 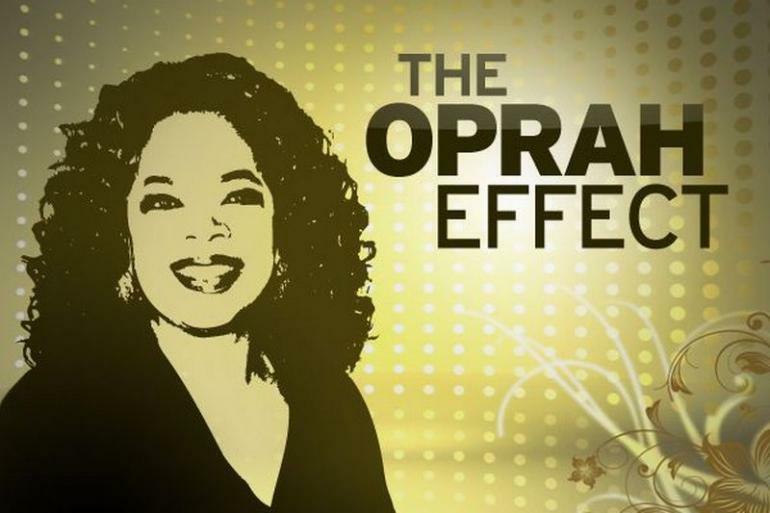 And hence the Oprah Effect “phenomenon” was born. 2. 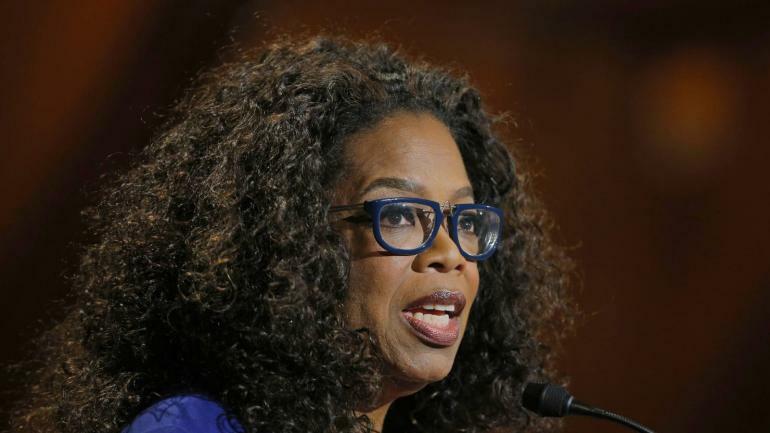 Oprah neurons: These are not some fad or crazy fan following slang. This phrase was actually featured in scientific journals saying that when people hear her name or see her picture, specialized “Oprah Neurons” fire up. 1. 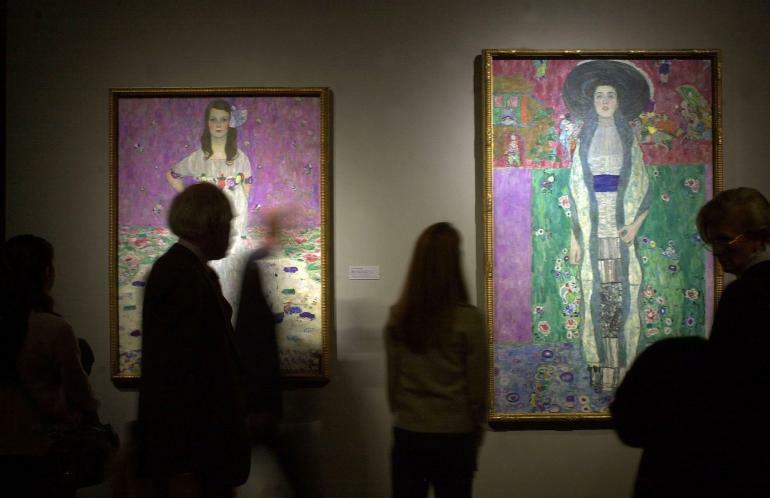 Pricey Painting: an ardent art collector, Oprah in 2006 bought a painting by Austrian painter Gustav Klimt for $87.9 million. Ten years later she sold that painting – The Portrait of Adele Bloch-Bauer II – for $150 million – making a profit of $62 million! Beat that! Apparently this happened when an unidentified Chinese national happened to have laid eyes on this 1912 painting, which was seized by the Nazis but returned later, during a visit to the Museum of Modern Art in New York where the TV star had lent the artwork.